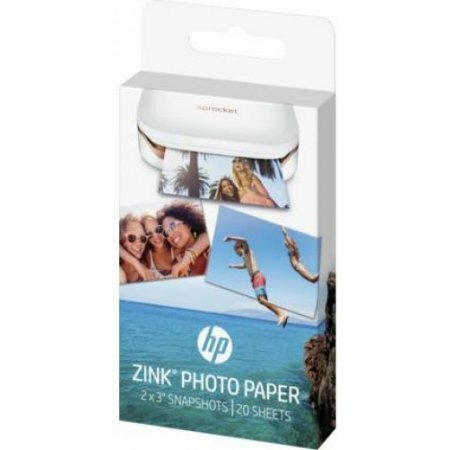 Experience premium print quality with Original HP Cartridges designed for vibrant color, crisp text, and rich blacks for big impact. 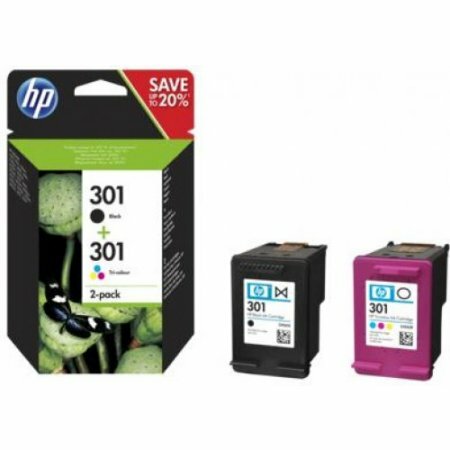 Print with confidence—Original HP Cartridges designed with the planet in mind for easy recycling and less waste. 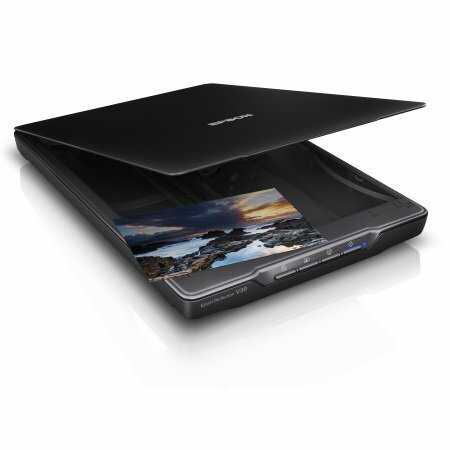 The sharp black text and vivid color photos you print today will stay that way for generations without fading. 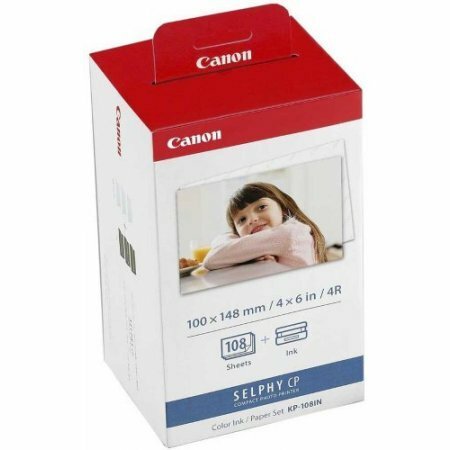 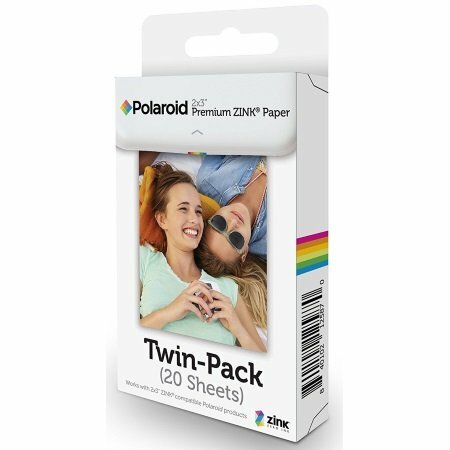 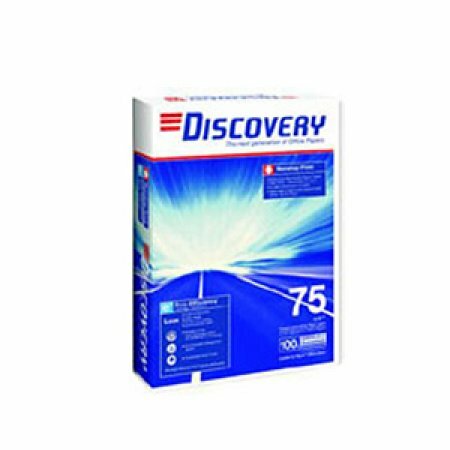 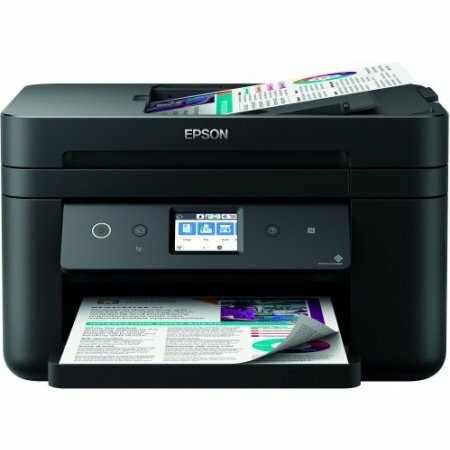 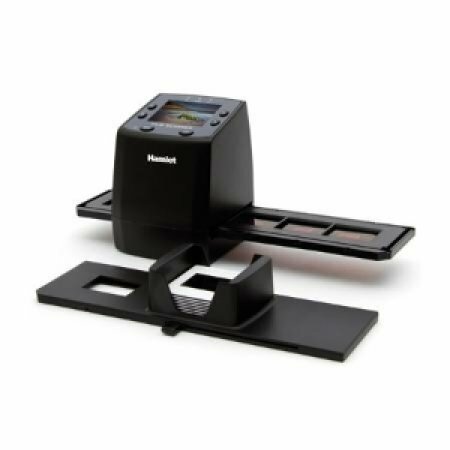 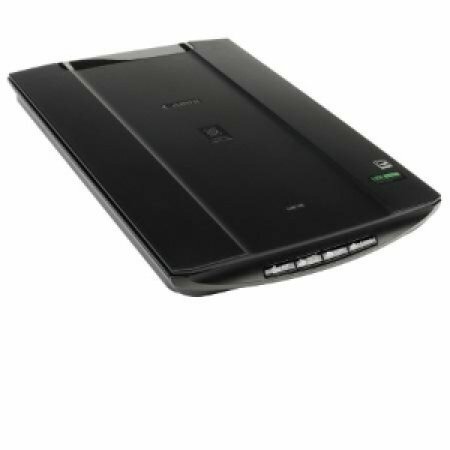 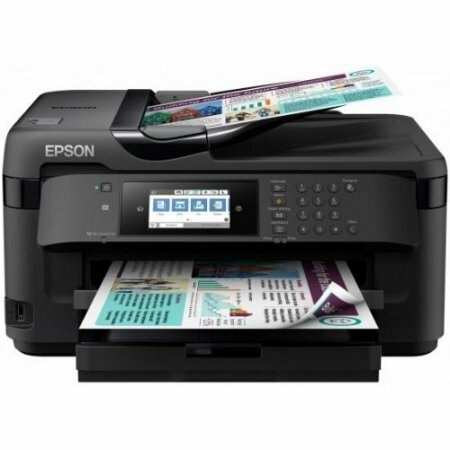 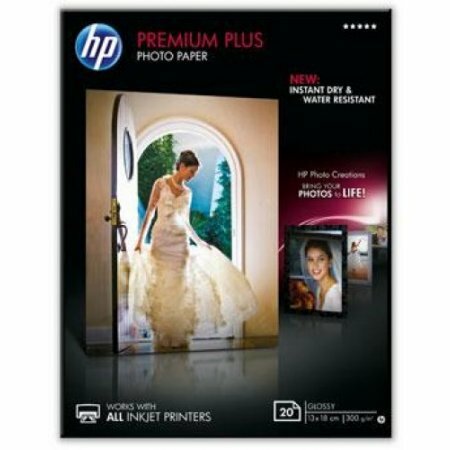 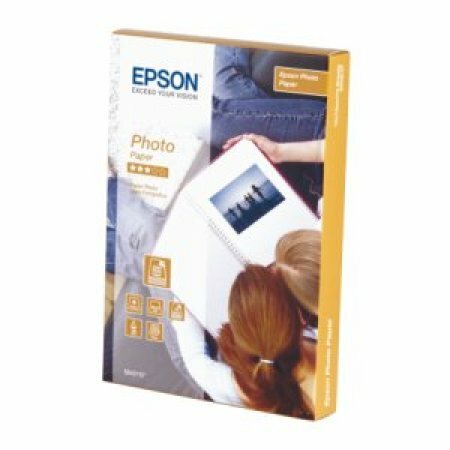 Get up to 2.5 times more black printed pages and up to 2 times more color printed pages, using high-capacity cartridges. 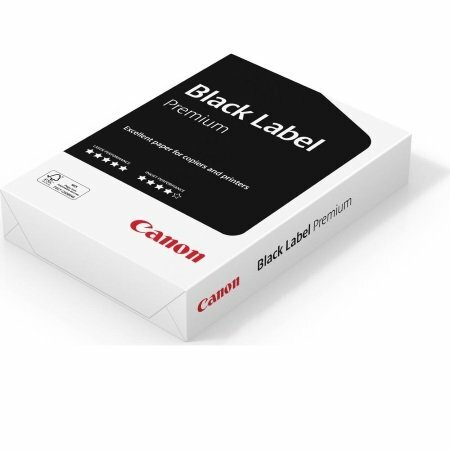 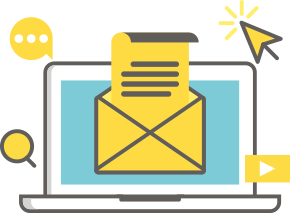 Our low ink alerts let you know if a new cartridge is needed so you can finish printing critical documents. 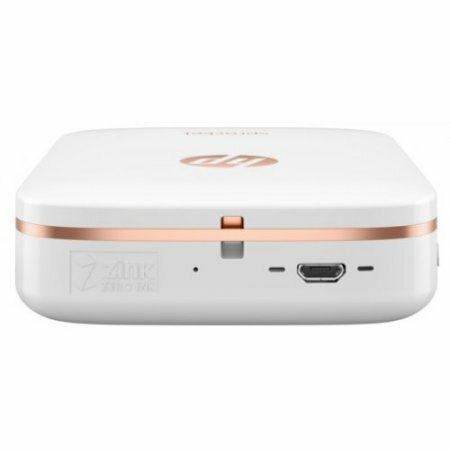 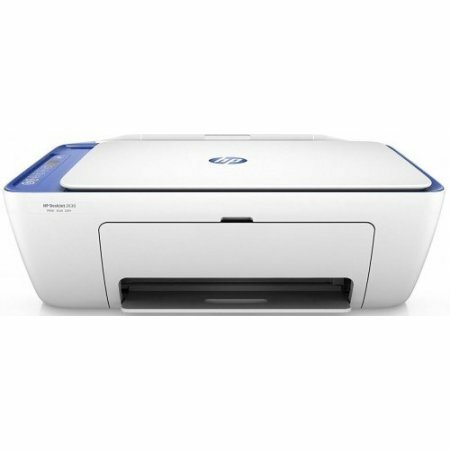 With HP SureSupply it’s easy to buy Original HP Supplies from any device when you’re running low. 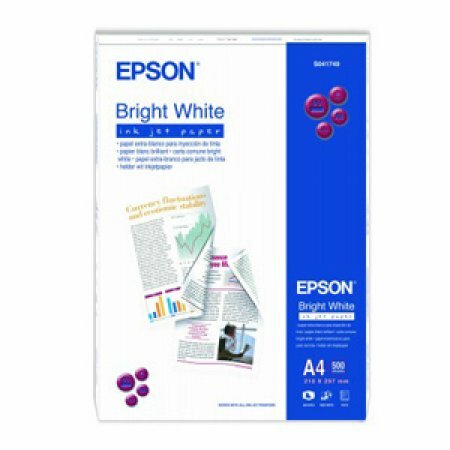 Get sharp text and vivid color on reports, documents, photos. 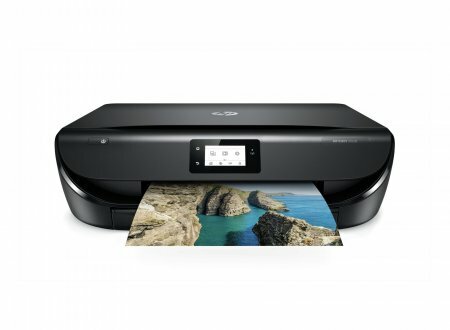 Everything you print. 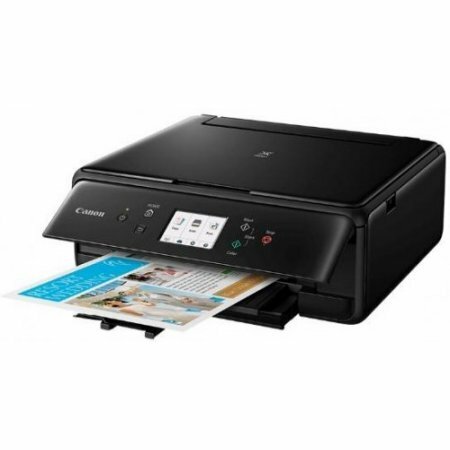 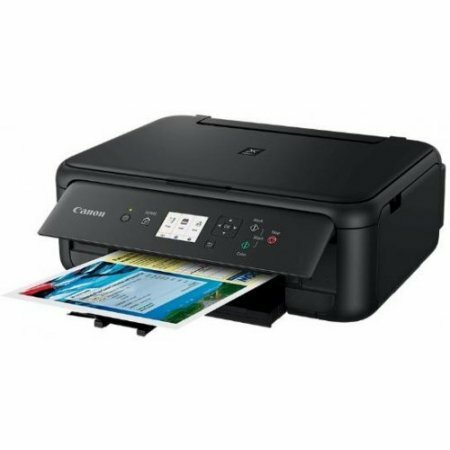 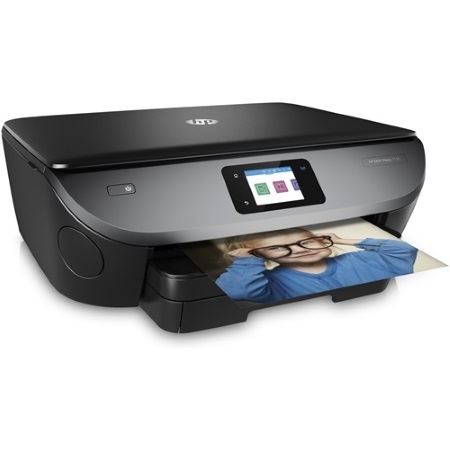 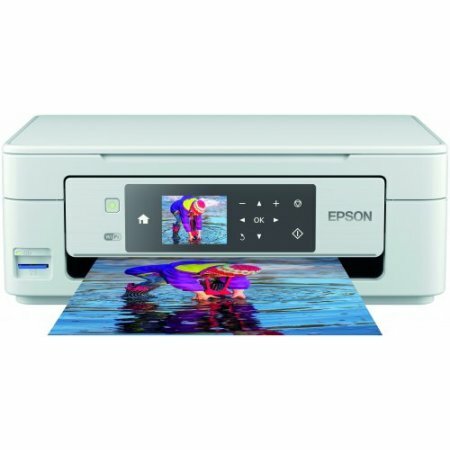 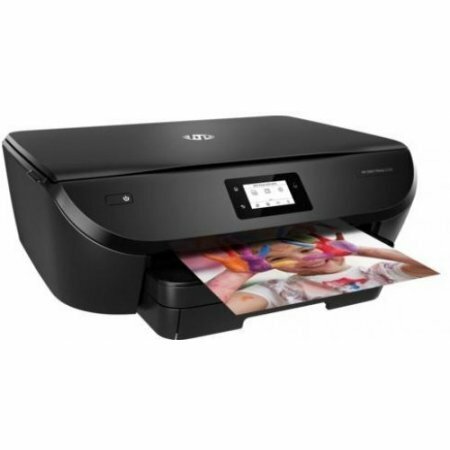 Make printing easy and convenient. 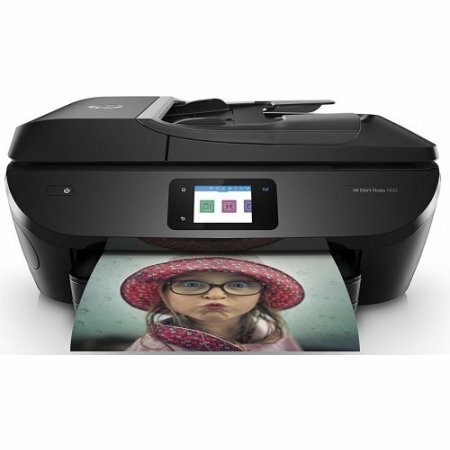 User-friendly features make printing easy and convenient and quick to find replacements.